Today’s world is packed with more information than ever before. We are constantly being bombarded with daily news, recent research, expert opinions and new notifications. The amount of information to read and retain can be overwhelming and exhausting. So to avoid information overload, I’ll leave you with the contest basics. 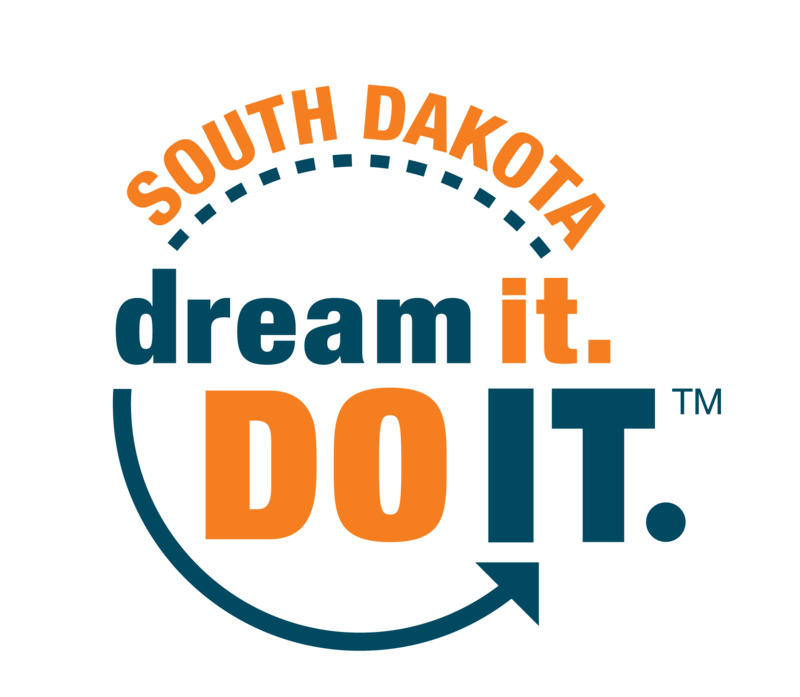 What: South Dakota Junior Highs are invited to compete in the What’s So Cool About Manufacturing? Contest. 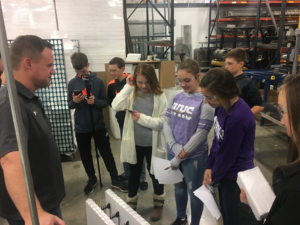 Where: Teams will take a field trip to their partnered manufacturer and work on the rest of their research and editing at their school. Who: One Teacher Coach from each school will assemble a team of middle school students. Teachers may incorporate their whole class or work with a small group of students. Why: The “What’s So Cool About Manufacturing?” Video Contest is a program designed to change the image of manufacturing and provide a platform that allows students to get a taste of what manufacturing actually looks like as they begin to consider their future career path.